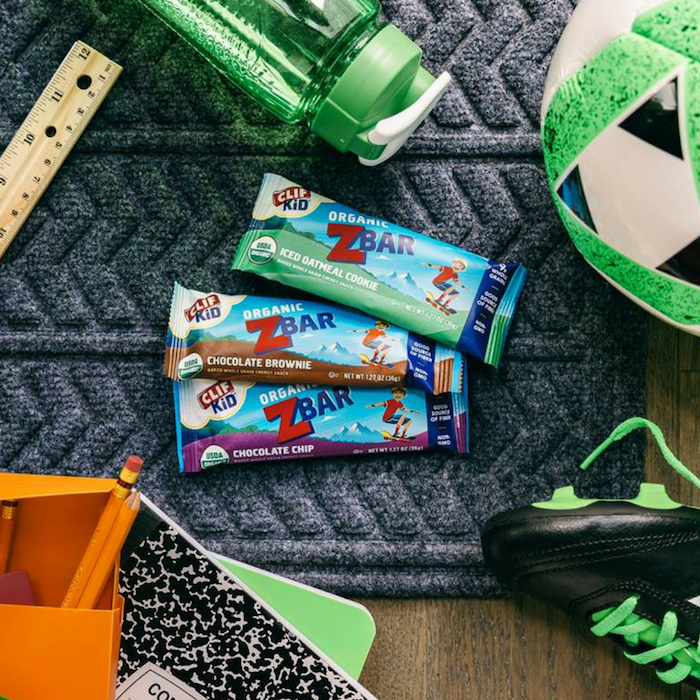 CLIF Kid ZBar: Healthy On-The-Go Snacks For Your Active Kid! 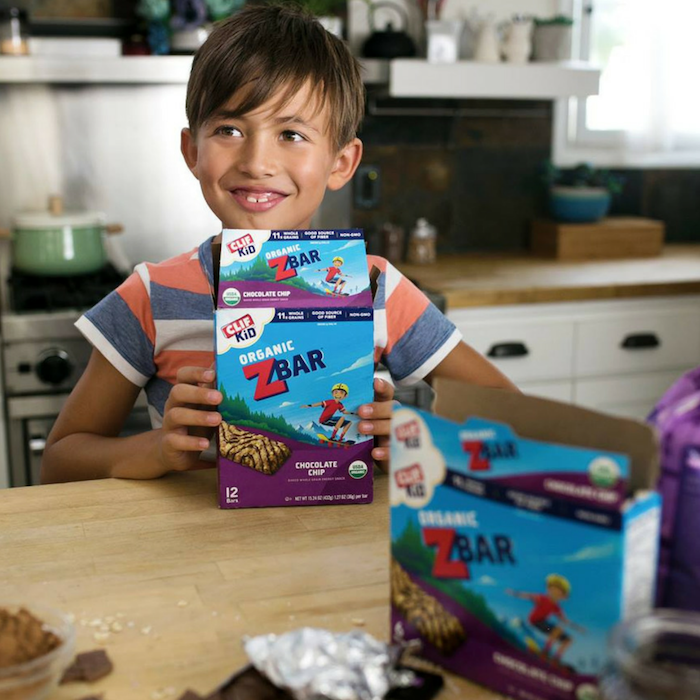 You are here: Home / Sponsored / CLIF Kid ZBar: Healthy On-The-Go Snacks For Your Active Kid! As parents, we always want the best for our kids — and that includes the food they are eating. Unfortunately, we cannot always watch what they eat, especially when they are at school or when they are at other people’s homes. 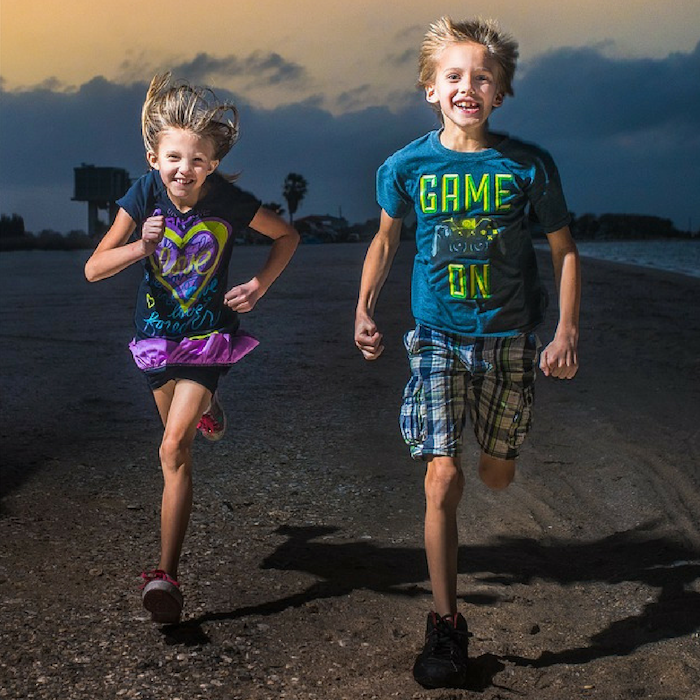 Oftentimes, they will just grab chips, a chocolate bar, or candy to satiate their hunger. Getting your children to eat the right food is hard. But, you’ll be happy to know that there’s a snack that is both nutritious and fun to eat for your kids, especially in sports season or when they run around after school. CLIF Kid ZBar is crafted for active children. They are the perfect nutritious snack for kids! Kids will love that these bars are soft, chewy, and delicious! These bars are made with no artificial flavors or high fructose corn syrup so you’re assured that your kids are only eating the best kinds of snacks. They are chocolate on the outside and with yummy filling on the inside — making them a favorite on-the-go snack! 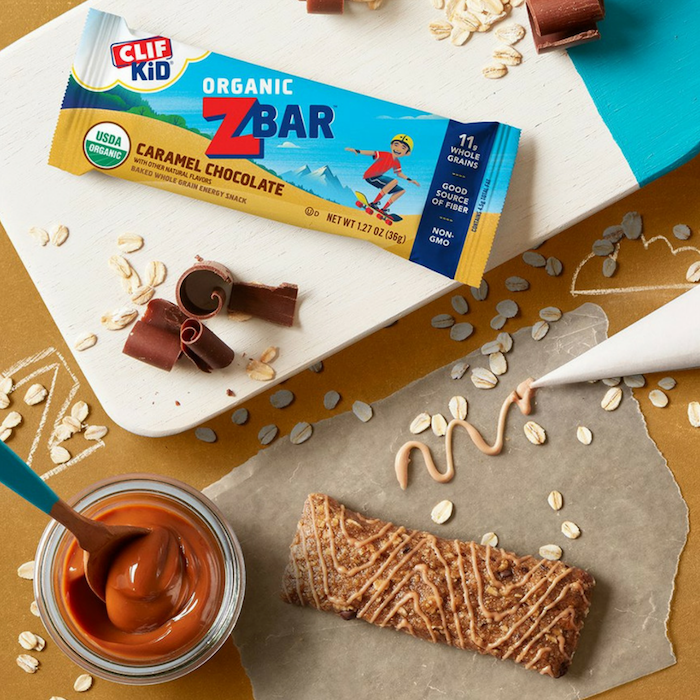 CLIF Kid ZBar is made from nutritious and organic ingredients that will help keep them going, growing, exploring, and having fun!